When looking for a pet, most people opt for a cat or a dog. These animals are the staple of American households and can provide years of love and companionship. Of course, not everyone chooses a cat or a dog, but instead selects an exotic animal. These animals include several reptile, rodent, and avian species. Below, let's take a look at some of the benefits to owning an exotic animal. One of the most attractive perks to many exotic pets is that they require minimal space. Rodents and reptiles for the most part are kept in a defined space such as a cage or a terrarium. These pets do not require a large yard to roam or room for a litter box in the house. Some birds also are kept in a small space and many cages can fit in any room of the house. Exotic pets make a great option for people living in apartments or in a cramped city. 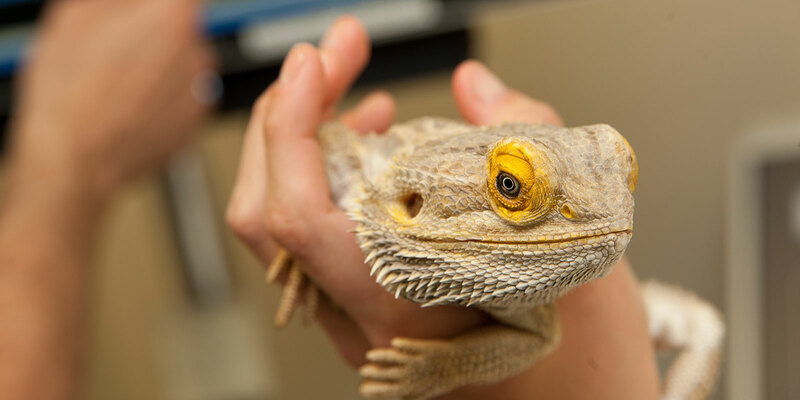 Many exotic pets have specialized care requirements. This can include a customized diet or living environment. Further, exotic animals often have intricate social structures and behaviors. While this is atypical from a cat or a dog, these requirements create an excellent learning opportunity. It can be exciting to see how these animals live and how you can better create an environment to allow them to grow and thrive. Further, exotic animals are a great way for children to learn about diverse animals and their care. Probably the biggest advantage to owning an exotic pet is that many of them are non-allergenic. Reptiles, rodents, and birds do not have the same type of fur as a cat or dog which traps dander. Many people are allergic to pet dander, thus making them allergic to traditional pets. Exotic animals are a great option for people with allergies who still want to experience the same type of connection and bond with a pet. Plus, for classrooms, exotic pets are an excellent choice. Not only can you accommodate several people with varying allergies, but you can help children learn and experience the rewards of owning a pet. We understand that your exotic pet is not your typical cat or dog. At Advanced Mobile Vet, we believe all animals, no matter how different, deserve the best possible care. Our expert veterinarian team regularly works with avian pets, reptiles, small rodents, and more. We service all areas including Volusia, Brevard, Orange, East Lake, and Seminole counties with house calls. Our veterinary expertise is ready to come visit your home today. Call us at (407)-404-4714 to schedule an appointment today.